﻿﻿Double G Events focuses on making each wedding we design a personal and enjoyable experience for our clients. ​Your wedding day is unique to you therefore we offer packages ranging from Full Service Wedding Planning + Design to Partial Planning on specific event details. We believe every client has their own individual style, so we will work together to customize options for your distinctive needs and what is possible within your budget. You will be spending a lot of time with your wedding planner and he or she will be invested in your day whole-heartedly. Partnering with a planner is a very intimate decision and your goal should begin with connecting with someone whom you enjoy, trust and truly like - making sure they are the right fit for your wedding day. We pride ourselves on our high level of individualized service. To ensure this experience, Double G Events only takes on a limited amount of events each season. Please contact us directly for availability, pricing and a more detailed custom package. INQUIRE ABOUT A CUSTOM PACKAGE! Our Full Service Design + Coordination Package gives you the luxury of having the full experience of your own personal planner and designer by your side throughout the whole planning process! You receive all services offered in our other packages as well as having us attend all your vendor meetings, contract review and negotiation, vendor communication, design planning, dress fittings, and anything else you may think of! 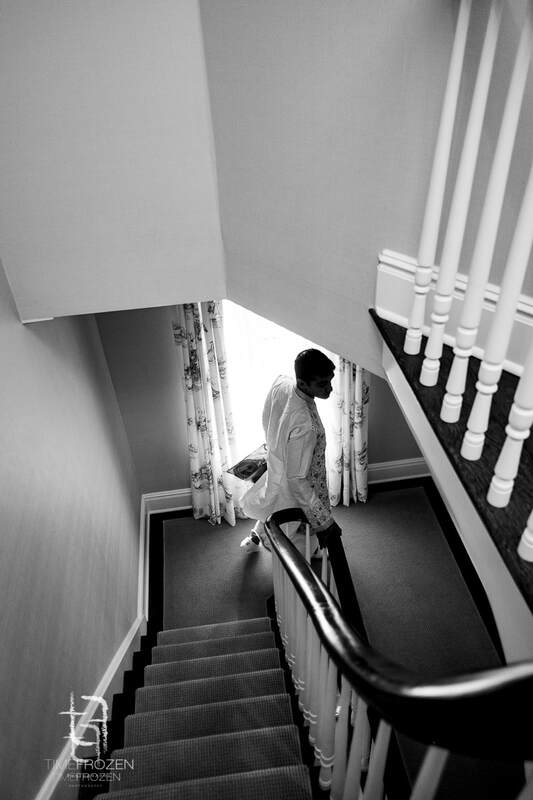 You have all inclusive access to any questions or concerns regarding your special day! 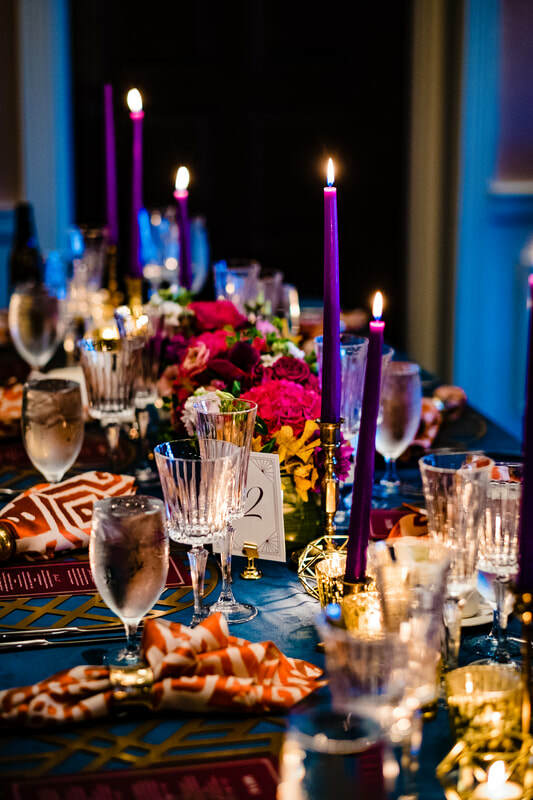 From your color scheme, floral design and linens to the smaller details like monogrammed napkins and signature cocktails, we work together to develop your unique and cohesive design plan. We attend all of your design appointments and work side by side to design a wedding that is authentically you. Choosing vendors can be overwhelming - there are so many! You receive our custom preferred vendors list along with recommendations of which vendors will suit your style and budget. We work with you one on one to ensure you have met with and secured the necessary vendors for your wedding day A+ team! Oh man, we love to travel and have been fortunate enough to have clients who bring us along to their destination locations! Out of state? Awesome! Out of the country? Double awesome and our passports are ready and in-hand! We are happily packed for a road trip or a plane trip to wherever your desired destination wedding or elopement will be. Our wedding management starts forty five days before your big day to ensure all the finishing touches are in place. We are present on your wedding day to coordinate your vendors, timeline, guests, bridal party and final design details. You will be rest assured that all personal items, cake, guest book and gifts will be carefully taken care of! 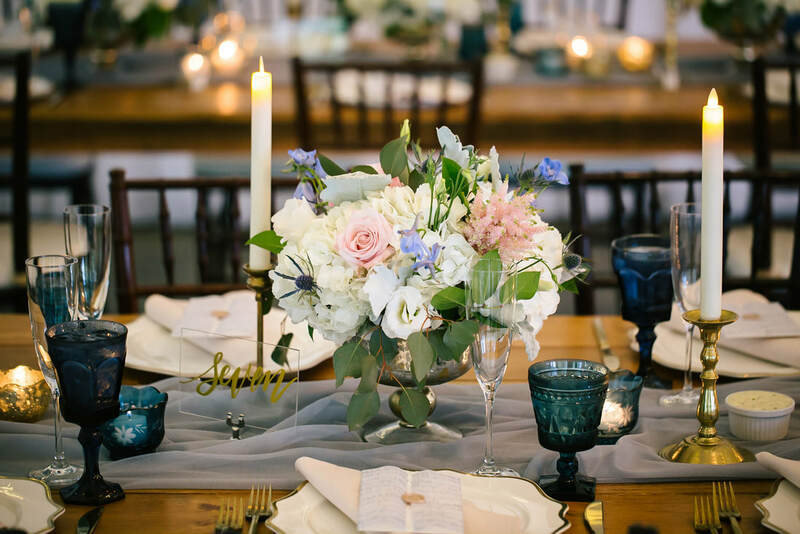 Please note that because of the time and staff commitment needed to properly coordinate a wedding or social event, we do not offer Day of Services or Day of Management. We assist in researching and securing the perfect locations for both your ceremony and reception. You receive a customized spreadsheet of venues, from which we arrange appointments for you to visit. If you have out of town guests, we will recommended nearby hotels and assist in booking lodging and room blocks. More and more couples are getting married in destination locations! Planning a wedding in another state or country as well as accommodating guests from another location can be tricky! Let us take the guess work out of it and organize lodging, activities, welcome baskets and transportation for you and your guests! Your rehearsal is the first party of your wedding weekend celebrating you and your partner in crime for life! Let us help you research locations + restaurants, find caterers and fine tune the coordination and design! Thinking of an after party or brunch? We can help with that too! Let us organize and track your RSVP’s as they come in! All you have to do is replace your personal address with our studio address and we will take it from there! We will send you an updated spreadsheet of your RSVP responses each week and coordinate final counts, including meals for your on-site vendors. We take on the tedious task of assembling and mailing your invites to your guests and assembling and delivering your custom gift bags to your hotel to WOW your guests upon arrival! Postage and cost of purchasing custom gift bag items not included in pricing.